A lot of times customers ask us how they can improve the sound quality of their music productions. A lot of things affect the sound of your production. Such as: Used synths, studio acoustics and mastering. Check out the tips below. Start producing at a low level. For instance at -20 dB. This will prevent clipping when you add more sounds and instruments. Clipping will result in losing dynamics and details. Nowadays a lot of programs are not so easy to overload but when the meters are constantly hitting the 0dB it’s going to be hard to read them. You can always make your production louder on the masteringchain. 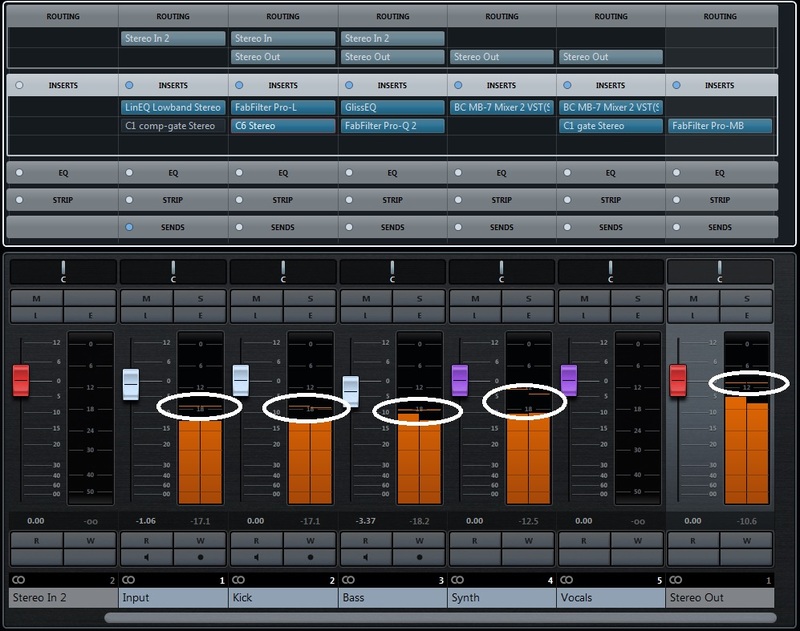 During production you can compare your track to another track from an experienced producer. A track that is known for its good sound quality. Doing this you can get an idea if you’re sound is moving in the right direction. It’s not a problem if your track sounds a little too dynamic compared to the reference track. You have to keep in mind that the reference track is already mastered. 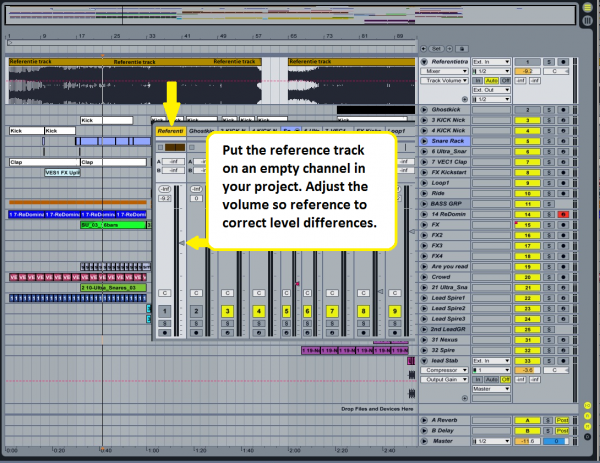 Make sure you choose a track from the same genre as the one you are producing. Put the reference track on an empty track in your DAW. 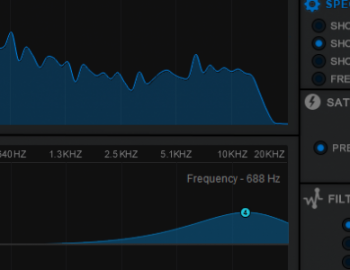 Adjust the playback level of the reference track to the same level as your production. With the Solo/Mute button it’s easy to switch between the reference track and your own track. Make sure that the reference track is not being processed by plugins you may have added on the masterbus. 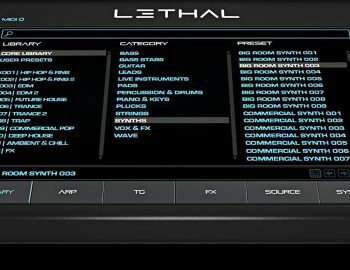 Use (soft) synths with a good sound quality. We can recommend the ones mentioned below. These soft synths have a good sound by nature. You don’t have to tweak them much to get a good sound. Use a lot of compression on the synths for a modern sound. Most of the times the compressor is integrated in the synth itself. Make sure that you know everything about the synths that you use. So read the manual. It takes some time to read the manual. But it’s worth the investment. You will work faster and get better results. When you are finished tweaking your mix it’s time to take a look at the mastering. Do not make the mistake to add compressors and equalizers to your masterchain before your mix is ready. This will make it impossible for you to make a proper mix suitable for mastering. Also every track is different so do not copy and paste the mastersettings of your previous track to your new one. Apart from the above it’s a good idea to hire someone to do the mastering for you. He or she will hear the track for the first time and is not prejudiced. Somebody with an open mind can add something positive to your track and make it more compatible with other songs of the same genre. Outsourcing the mastering is also a learning experience. When comparing your master with the profesionally mastered version you will discover the weakness of your productions skills. 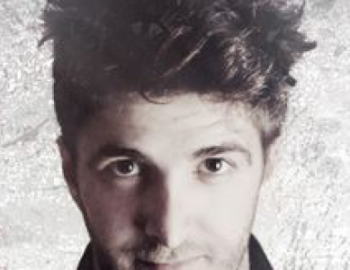 And you can receive tips from the mastering engineer on how to improve your next productions. So getting your track professionally mastered is always a good investment.